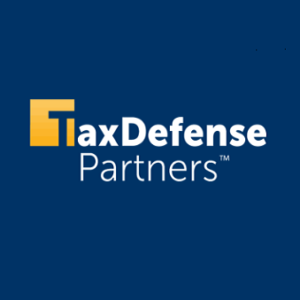 Tax Defense Partners is a leading tax debt negotiation and tax resolution company serving individual taxpayers, corporations, associations, and small businesses. When you have tax troubles, you want Tax Defense Partners on your side. For a free consultation contact us today at (888) 559-0833.